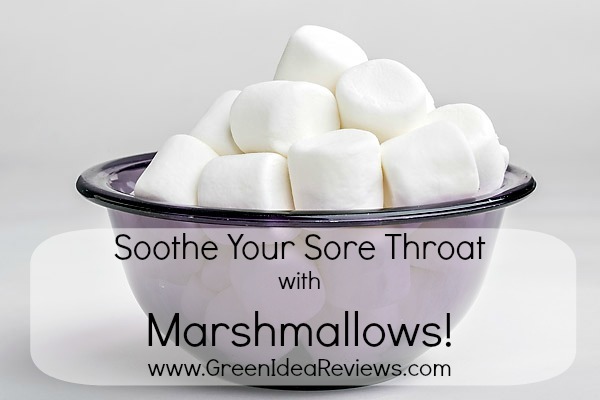 3 Responses to Eating Marshmallows To Soothe a Sore Throat Review – Does it Work? When I was a child and had a sore throat, my parents sometimes gave me a mixture of honey and schnaps. 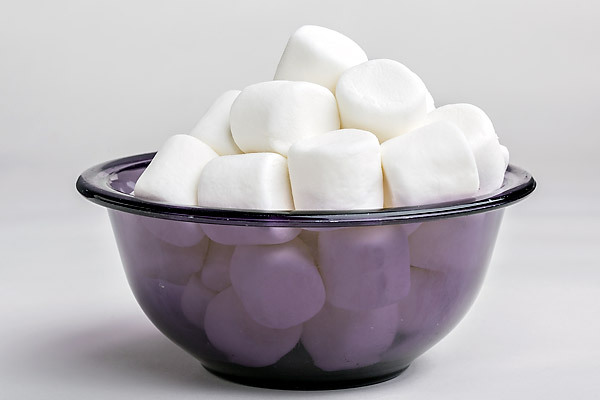 Your marshmallow treatment sounds more enjoyable.